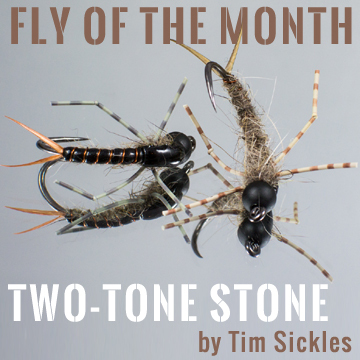 This entry was posted in Fly of the Month, Fly Tying Materials & Supplies, Fly Tying Tips & Tools and tagged fly fishing, fly of the month, fly tying instructions, fly tying materials, fly tying recipe, fly tying tips, Nymph, stone fly on April 28, 2017 by Tim Sickles. 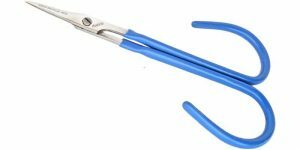 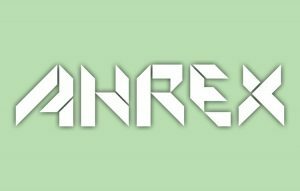 This entry was posted in Fly Tying Tips & Tools, More from J. Stockard and tagged fly tying advice, fly tying scissors, fly tying tools on April 25, 2017 by J Stockard. This entry was posted in Fly Tying Materials & Supplies, More from J. Stockard and tagged fly fishing hooks, fly hooks, fly tying hooks, scandinavian fly tying on April 20, 2017 by J Stockard.